Hemp. From American staple to politically charged plant, our relationship with the versatile herb is a complicated one, to say the least. Carbon tests have suggested that the use of wild hemp dates as far back as 8000 B.C. During the 17th century, farmers in Virginia, Massachusetts, and Connecticut were legally obligated to grow Indian hemp. Rudolph Diesel, inventor of the diesel engine, assumed that vegetable and seed oils would power his engine. Henry Ford, understanding the potential of biomass fuels, actually operated a biomass conversion plant that produced hemp fuel. Engineers at the plant also produced fuel from extractions from methanol, charcoal, tar, ethyl acetate and creosol (today these types of extractions are supplied by oil-related industries). Viewing hemp as a threat, a smear campaign was launched by competing industries that associated hemp with marijuana. In 1937, Congress passed the Marijuana Tax Act. The tax and licensing regulations made hemp cultivation nearly impossible. During World War II, the attack on Pearl Harbor prevented the importation of hemp from the Philippines. The USDA responded with a call to action. The film Hemp for Victory was released, motivating American Farmers to grow hemp for the war effort. The government created War Hemp Industries, a private company that subsidized hemp cultivation. It led to one million acres of hemp in the Midwest. As soon as the war was over, all of the processing plants closed and it was bye bye to the hemp industry, once again. Still, the government recognized that industrial hemp and marijuana were two distinct varieties of cannabis. That was until the 1960s when the controlled Substances Act was passed. At that point, they became one and the same. There are still many misconceptions about hemp and the law. Passage of the Farm Bill of 2014 defines hemp as <0.3% THC and puts it to the states to allow farmers to grow the crop. 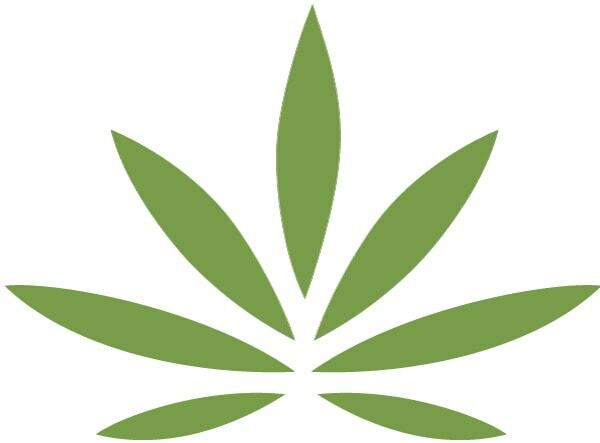 Phytocannabinoids extracted from legal industrial hemp falls under the Farm Bill. This means that phytocannabinoids extracted from hemp is legal to produce and ship across state lines. Contrary to many media reports, the Court’s ruling did not find that industrial hemp, or derivatives or extracts of hemp, are illegal. This ruling actually provides some clarity. In this case, 29 bipartisan members of Congress confirmed that the Farm Bill’s hemp amendment contemplates and protects both the cultivation of industrial hemp, but also the processing, manufacture, distribution, and sale of hemp-derived products – including those containing cannabinoids – and the study thereof. The more the American people learn about hemp and its medicinal benefits, the better. An outpouring of support for the federal legalization of the plant is taking hold. Although Senator McConnell’s Hemp Legalization Bill was defeated (due to attached legislation regarding the S.N.A.P. program), the issue is not dead. The next chapter in American Hemp is set to begin.